Copycat McDonald's Shamrock Shake Recipe! 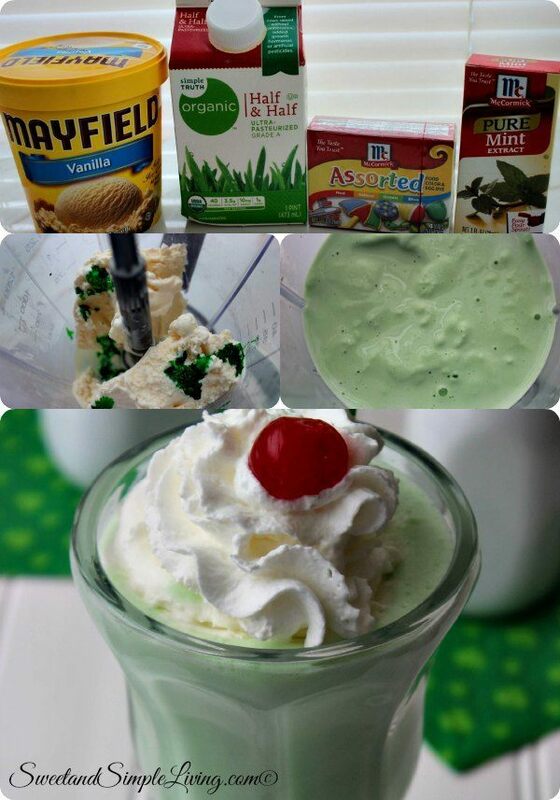 St. Patrick’s day is just around the corner and to celebrate, why not try this Copycat McDonald’s Shamrock Shake recipe! Ice cream, with a cool minty flavor and a cherry on top…I’ll have that any day! 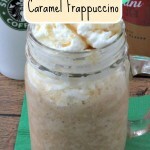 You can make this shake up quickly with just five ingredients, or four if you don’t put the whipped cream on top. But who are we kidding?? 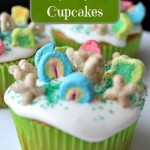 Just in case you missed it, we shared our Easy Lucky Charms Cupcakes recipe yesterday. 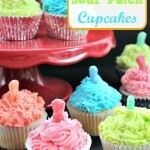 So if you’re looking for a fun treat for the “all about green” day, check those out too. Ready for the steps to make this delicious, creamy shake? 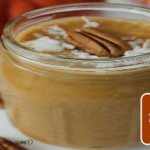 Get your blender out because here we go! 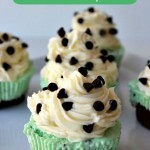 Combine the ice cream, half and half, mint extract and food coloring in a blender and puree for 30 seconds to 1 minute. Pour shake into glass and optionally top with whipped cream and cherries. 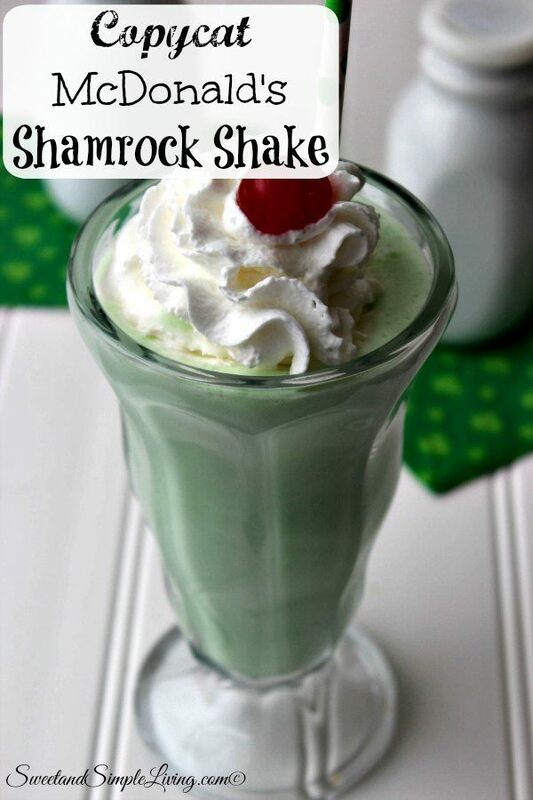 Making your own shakes are probably some of the easiest recipes ever and this Copycat McDonald’s Shamrock Shake will not disappoint! With the temperature getting well into the 100s here in Texas over the summer, we will be making lots of shakes and smoothies. 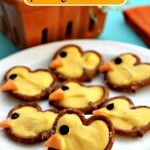 So be sure to check back with us often to see all of those recipes too. In fact, I have a great smoothie recipe I’m going to go ahead and share for tomorrow. It’s quick and easy, just like I like it. In the meantime, you can browse through all of our amazing recipes HERE! 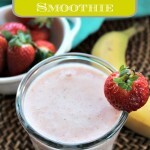 If you LOVE smoothies like we do, check out this cookbook! It has 150 recipes that contain fruits, vegetables and will help you with making good food choices!